“Call of Duty: Black Ops 4” comes with microtransactions, like many of the video games that Activision produces. However, the company is attempting to slightly diminish the negative reputation of in-game economies by implementing a DLC pack to help unemployed veterans. All of the profits will basically go towards supporting soldiers in finding jobs and meaningful careers. Microtransactions have earned a bad rap among gamers ever since companies have started abusing the feature, particularly following the “Battlefront 2” debacle. With “Call of Duty: Black Ops 4,” Activision notes in its announcement post that it intends to use this feature for something good. Called the “Call of Duty Endowment Salute Pack,” it contains unique features that gamers can buy for a good cause. “The new Salute Pack retails for $4.99 and is available now in the in-game store and the Sony, Microsoft, and Battle.net online stores. One hundred percent of proceeds will go directly to the Call of Duty Endowment’s (“the Endowment”) mission to help veterans in the U.S. and U.K. secure quality careers when they leave military service,” the post reads. As Gamasutra notes, this is another notch in the series of charity campaigns that the company has been involved in. Many of the previous projects were aimed at finding effective jobs programs that were intended to provide veterans with employment options that would suit them best. This new microtransaction service in “Call of Duty: Black Ops 4” is just the latest one. 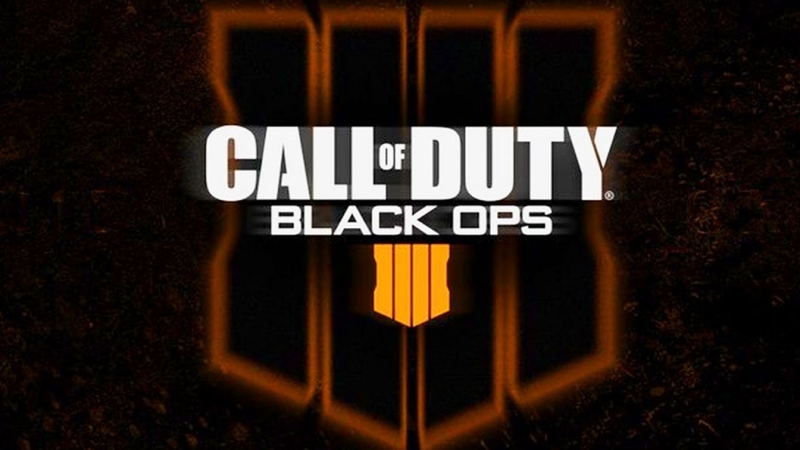 The DLC pack is available for purchase right now, so any “Call of Duty: Black Ops 4” players can choose to support veterans by buying it. Considering just how much gamers spend on skins, avatars, and the like, this is actually a good opportunity for them to funnel that money to a good cause. Thousands of unemployed soldiers can potentially have their lives turned around for the better as a result.